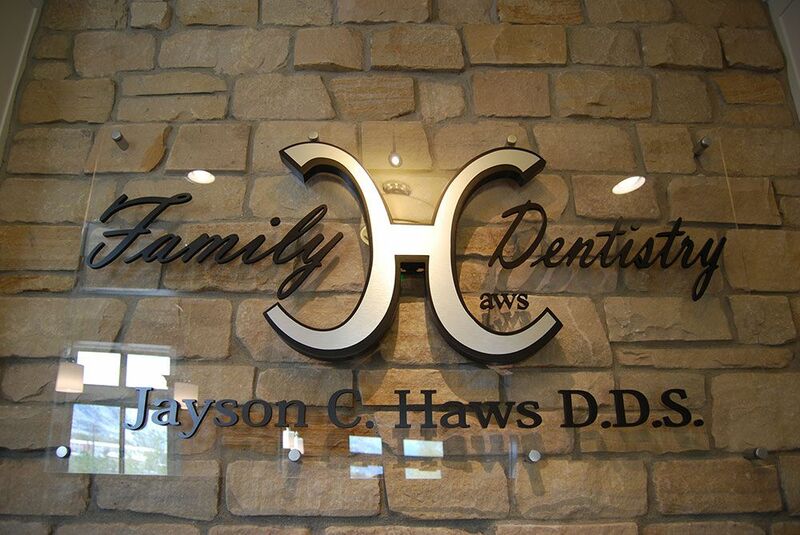 Dr. Jayson C. Haws and his team at Haws Family Dentistry provide TRUSTED, COMFORTABLE, & CARING DENTISTRY. Why may we be perfect for you and your family? With compassion and integrity, our friendly caring team provides the highest quality family dental care, and has been doing so for over 10 years right here in our Brigham City, Utah, community. We are committed to ensuring your dental care is all about YOU—your happiness, your comfort, and your health. We provide pristine STATE-OF-THE-ART dental facilities with the latest technologies including low-radiation digital X-rays for your family’s health and comfort. We utilize the latest 3D CT technology with each treatment allowing us a more in-depth look and better treatment options. Full Spectrum Dentistry from cleanings to root canals & implants. There is no need to leave town. We can accommodate you and your family’s needs. Bring your children to enjoy our play room! Convenient office hours are available. We can often accommodate same-day appointments and no waiting. We value your time; we do our best to be on time while delivering excellent dental care. We welcome you to contact our dental office in Brigham City, Utah, today to learn more and to schedule your next appointment with our dentist.